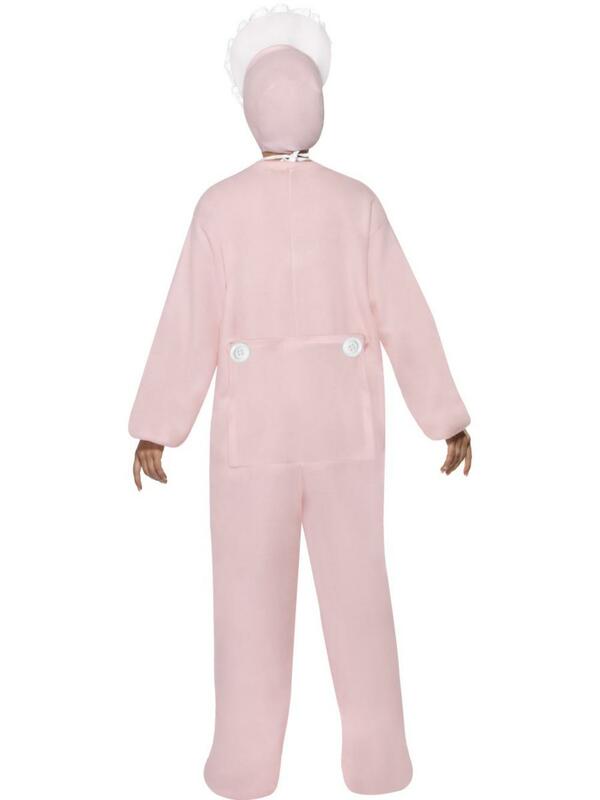 Return to the days of being a baby with this fabulous comical Pink Baby romper costume, guaranteed to have your friends and fellow party go'ers in hysterics! 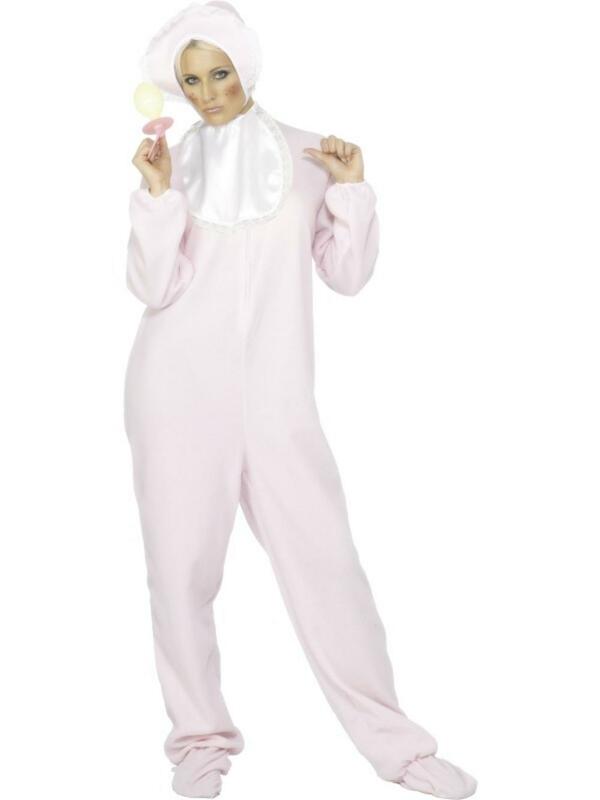 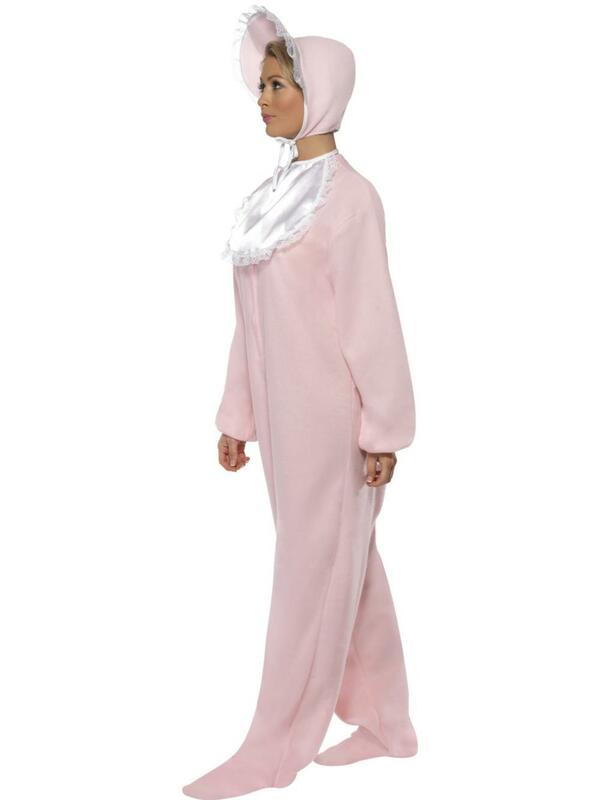 The costume contains everything for turning yourself into a giant infant and comprises of a pink, brushed fleece baby romper with attached white bib and a matching pink bonnet. 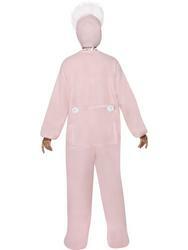 You'll be the bonniest baby at any fancy dress party in this hilarious fancy dress costume.